Your new Pony is only one click away! Please enter your e-mail and we will get back to you with a personalized legendary offer. We will send you the information about the price and the availability of the selected Pony within one business day. We offer you a 5-year warranty on the frame and the forks because we believe in the quality of our bikes. With these tyres your Pony is a true sports hero during urban cycling. The agility of the Pony Sport ensures your will reach your destination as soon as possible. Due to three internal gears going uphill will no longer be a problem. The attractive design of the new Pony will definitely turn heads everywhere you go. You will especially be envied by those stuck in traffic. In the manufacturing process we only use superior components and we monitor the quality of the production. This way you can enjoy your Pony for many years to come. To make your bike ride even more enjoyable we equipped it with a Selle San Remo padded saddle. A low frame will make sure getting off the bike is as elegant as possible. Due to top quality tyres and brakes riding your new Pony is safe. Additionally, the bike is equipped with safety reflectors and two LED electric lights so other road users can spot you as well. The foldable aluminium frame gives you the possibility to store your new Pony anywhere. When you do not need it, it takes up very little space, you can also store in the boot of your car. Presentation of the new Pony. 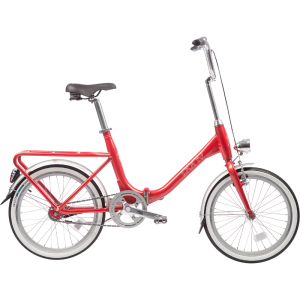 The foldable frame, which is a signature feature of the Pony bikes, allows for easy storing and transporting the bike even in the tightest circumstances. And when you are ready to ride, you can assemble it back together in a couple of seconds. Internal gears enable fast changing of gears in all conditions. Their maintenance is very simple and the lifespan is longer than with external gears. And what is most important, you can change gears even when you are not pushing pedals. 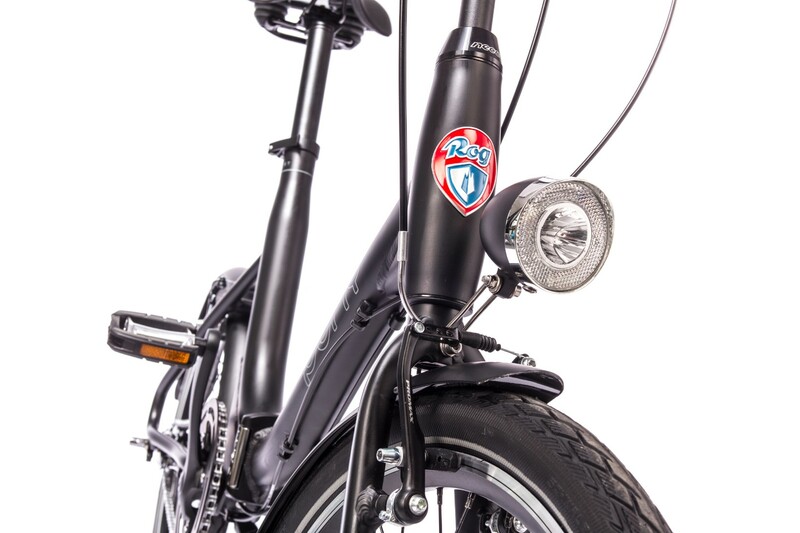 All our bikes are equipped with battery LED lights. This way you can stay visible also at night. The LED lights are energetically efficient and have a long lifespan so no need to worry about that. Can I assemble the bike on my own if I order it online? Of course! 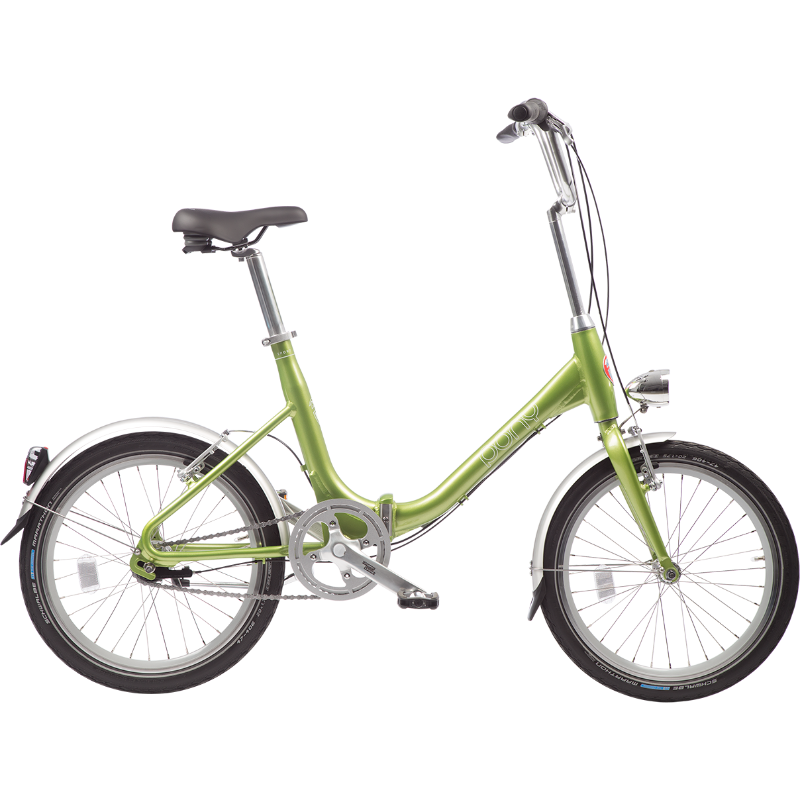 If you order it online the bike is easy to assemble and does not require advanced technical knowledge. Instructions for assembling the bike come in the form of a manual together with the bike. Although the assembling process is not difficult we recommend visiting an approved Rog repair shop or other adequately qualified expert since the manufacturer GOR Kolesa d.o.o. shall not be responsible for any injury or damage occurring as a result of an inadequately assembled bike. What are the differences between the bikes? 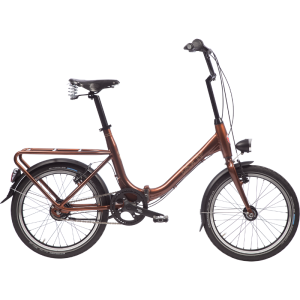 Based on the geometry of the frame the bikes are divided into Sport and Classic models. 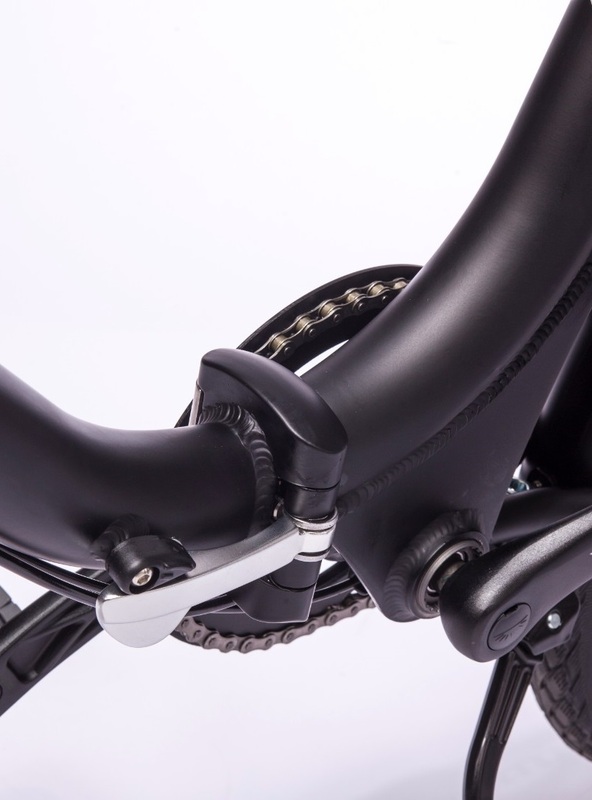 The Classic bikes have an integrated rear rack while the Sport models do not. 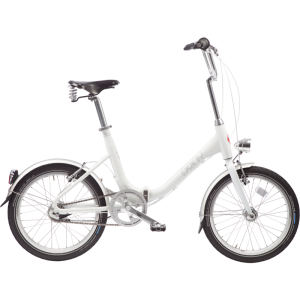 Bikes are also differentiated according to the number of gears and additional equipment, and the quality of the bike components is proportional to the price range of the bike. You can check out the detailed specifications of a particular model under the description of a specific bike on rogbikes.com. What is the price justification? All the bike components are of high quality and ensure an extremely long lifespan if maintained properly. The bikes are entirely made in Slovenia and meet all the strictest ISO international quality standards. 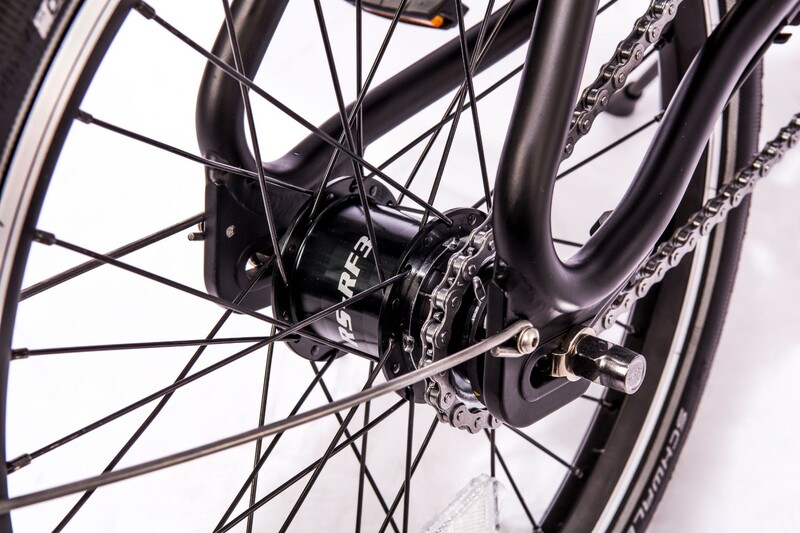 All the bike components are made by the most renowned world manufacturers of biking gear, such as Shimano, Sturmey Archer, Brooks England, Biologic, Knog, Schwalbe, etc.